Join the movement and begin your legacy. 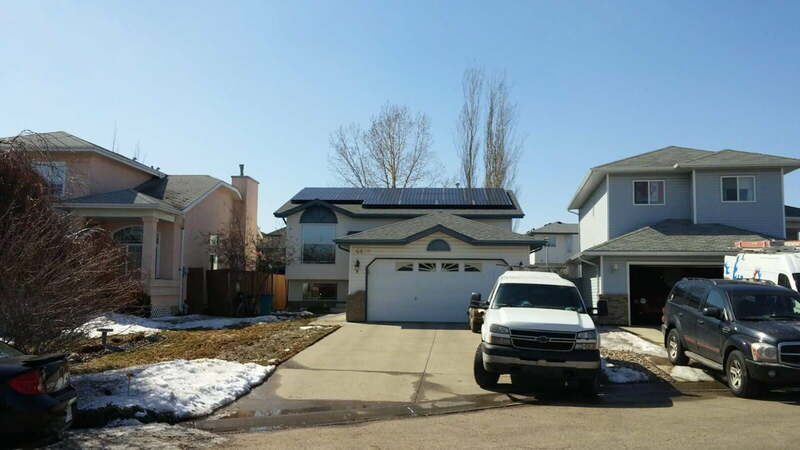 Solar power systems for Edmonton, Calgary and all of Alberta. 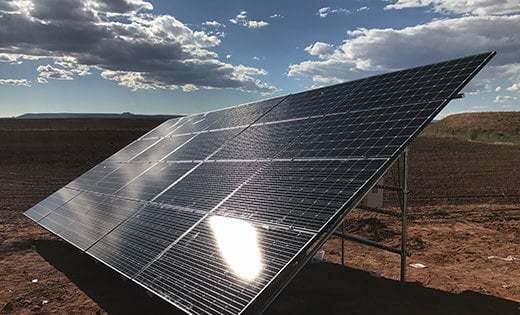 Your land will continue to produce under the power of the sun. 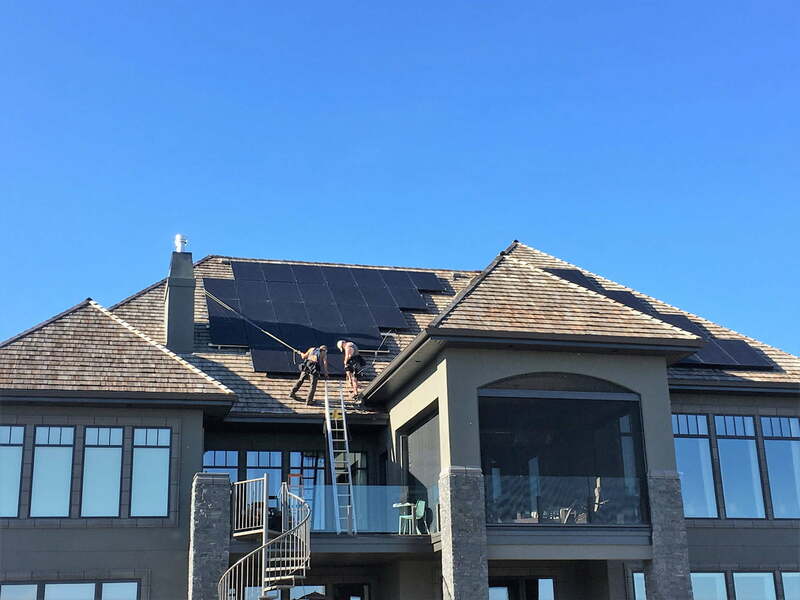 The Government of Alberta as well as those of some municipalities have developed and rolled out rebate programs to help solar power clients gain purchasing power. 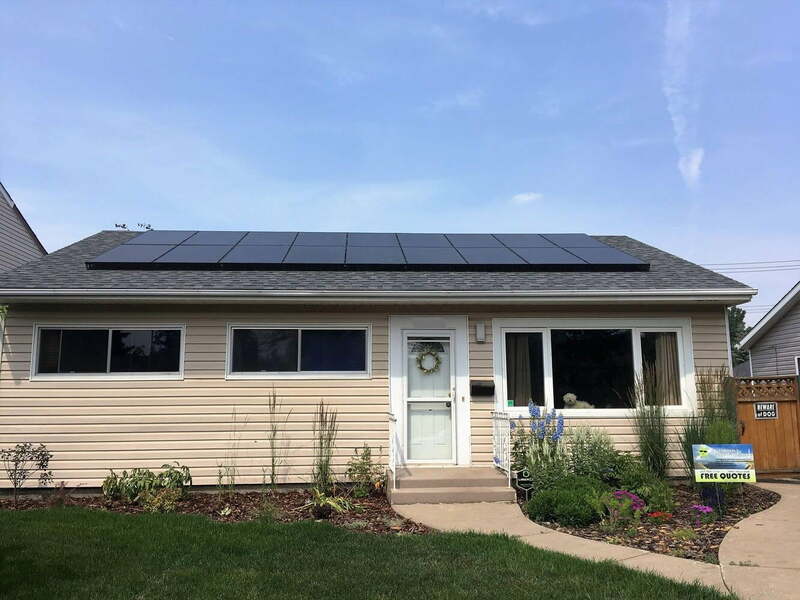 Residential, Commercial, and Agricultural solar power clients gain purchasing power. 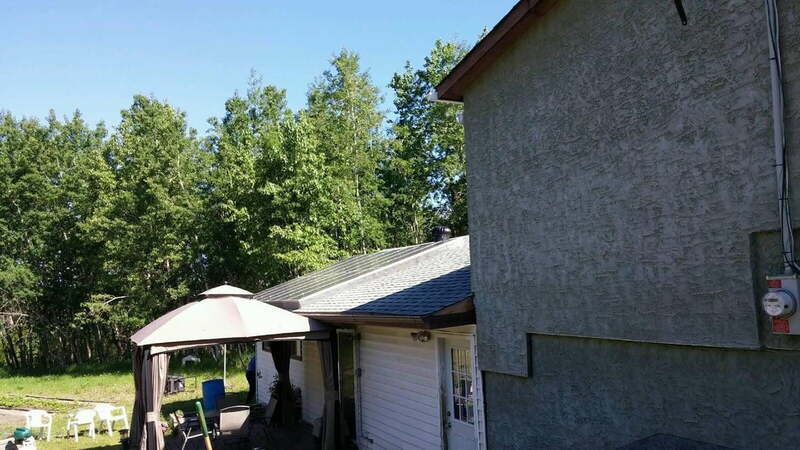 The City of Edmonton for instance has developed a rebate of $0.15/Watt. 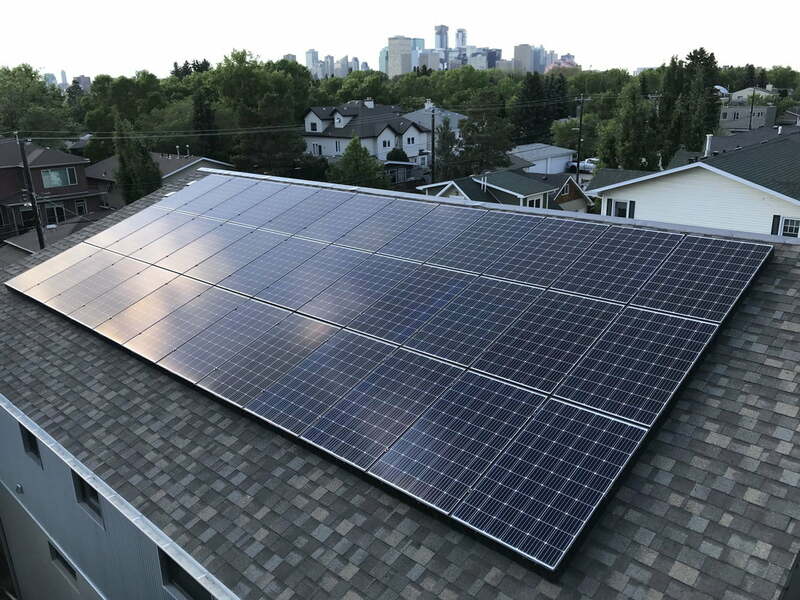 Edmonton has placed itself as a prime example for helping the solar power movement march forward. 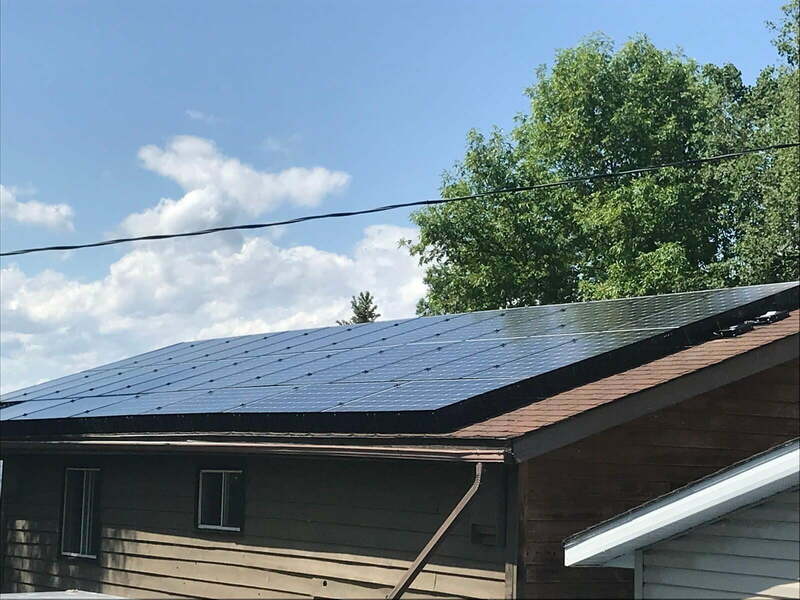 The provincial solar power rebate program for residential clients is up to $10,000, $0.9/Watt or 35% of the total system cost; which ever is less. 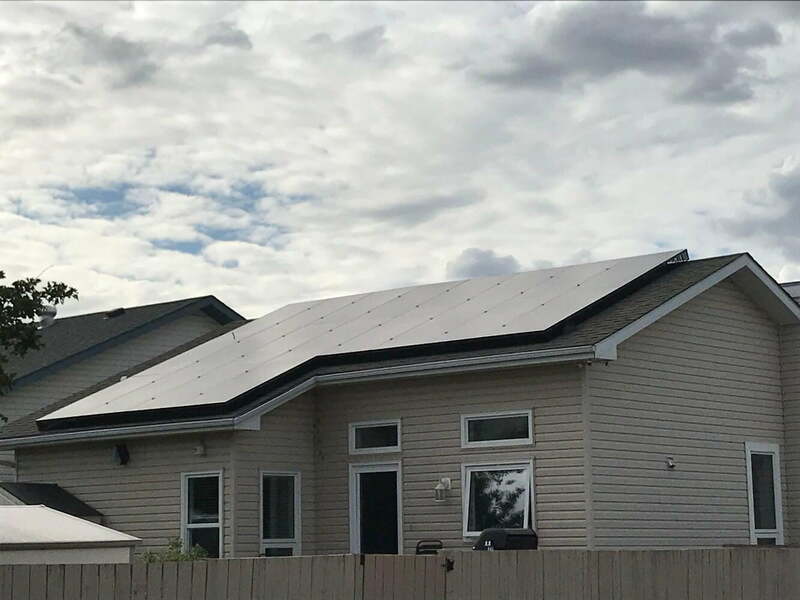 This is a major purchasing advantage for solar power customers and coupled with the City of Edmonton's additional $0.15/Watt rebate, solar power has never been so affordable for home owners. 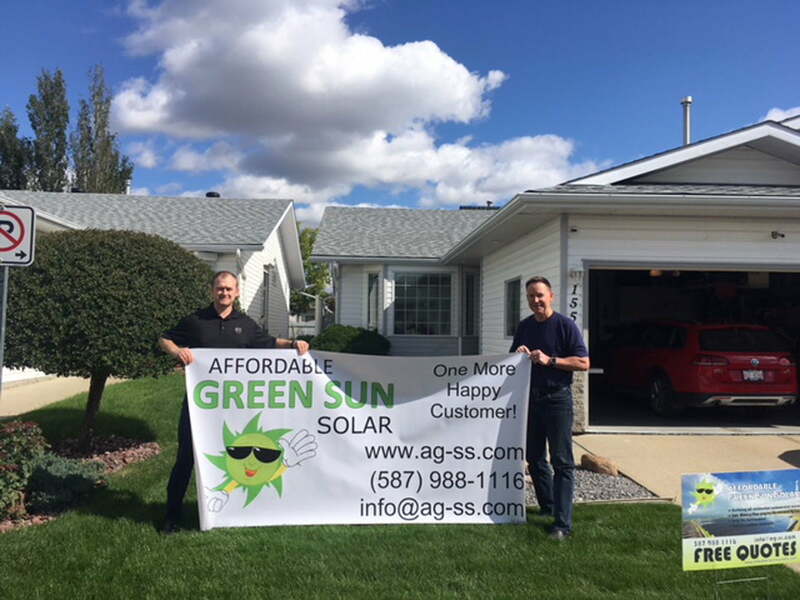 Businesses have a unique opportunity to capitalize on a rare (for Alberta) solar rebate program. 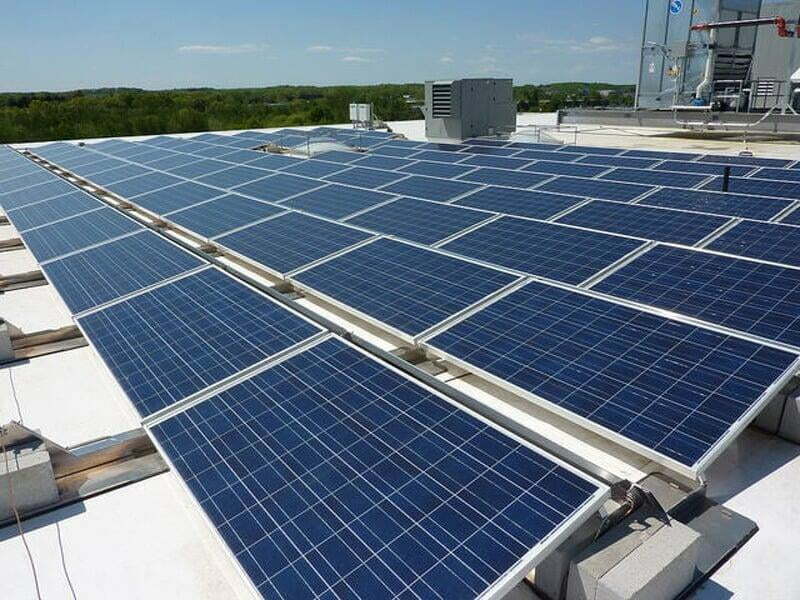 The commercial rebate program offers up to $1,000,000, $0.75/Watt or 35% of the total system cost. 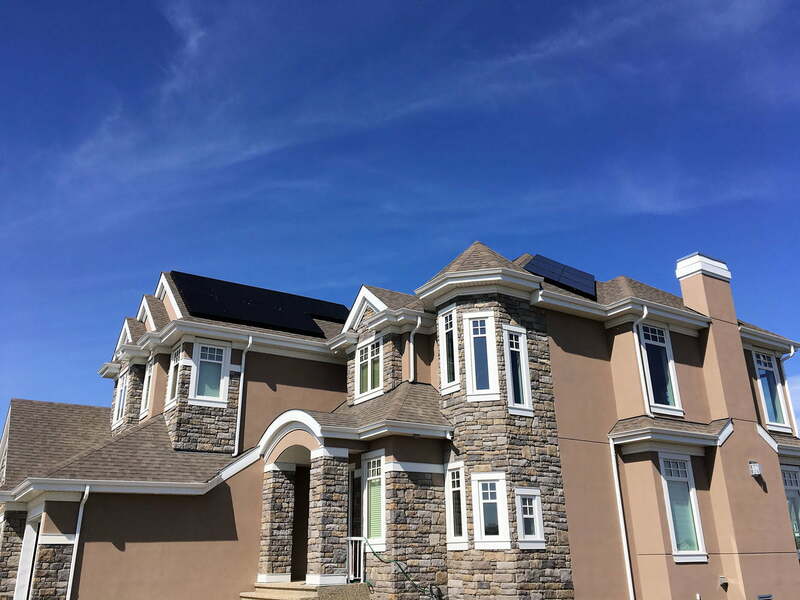 Solar power systems offer built in protection from future overhead cost fluctuations. 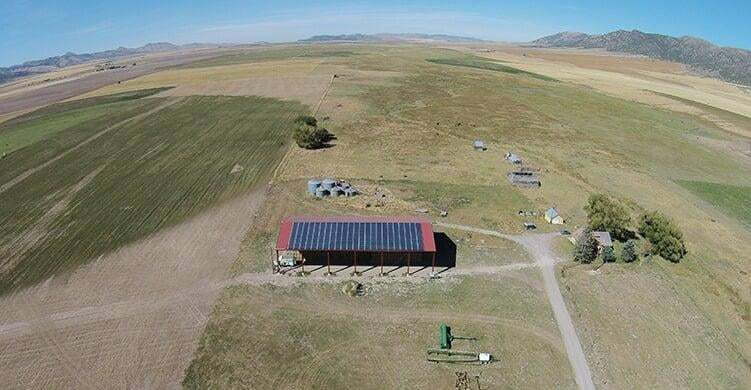 The agricultural program is a little more complex than the other options. 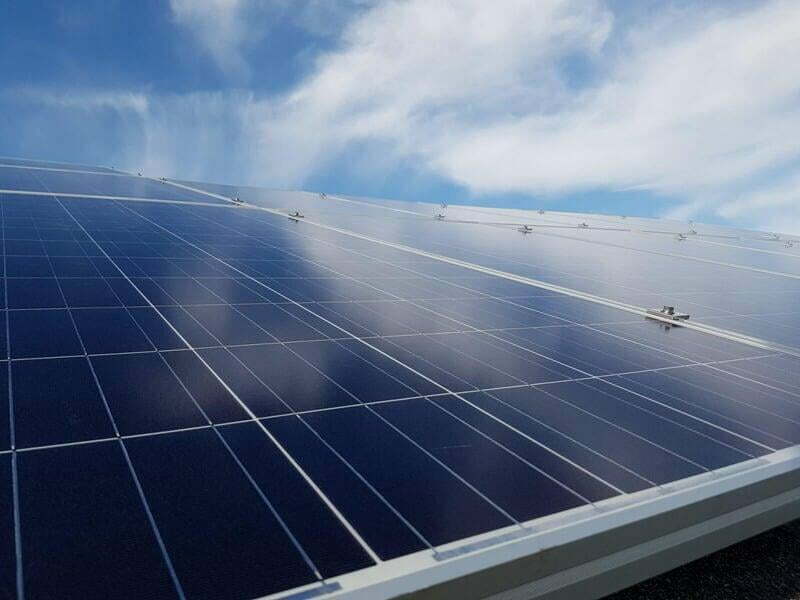 For systems between 0-100kW, you will receive a rebate up to $0.75/Watt or 35% of the total system cost (similar to the commercial program). 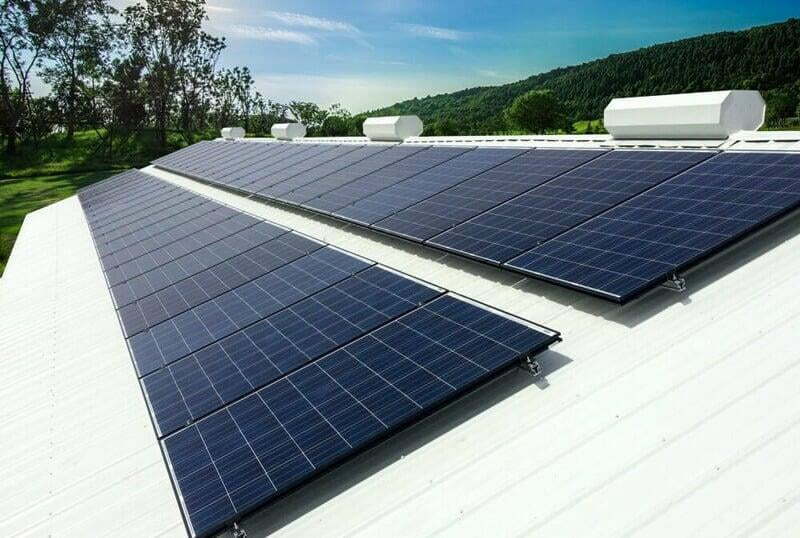 For systems between 100kW-150kW you will receive a rebate up to $0.56/Watt or 27% of the total system cost. 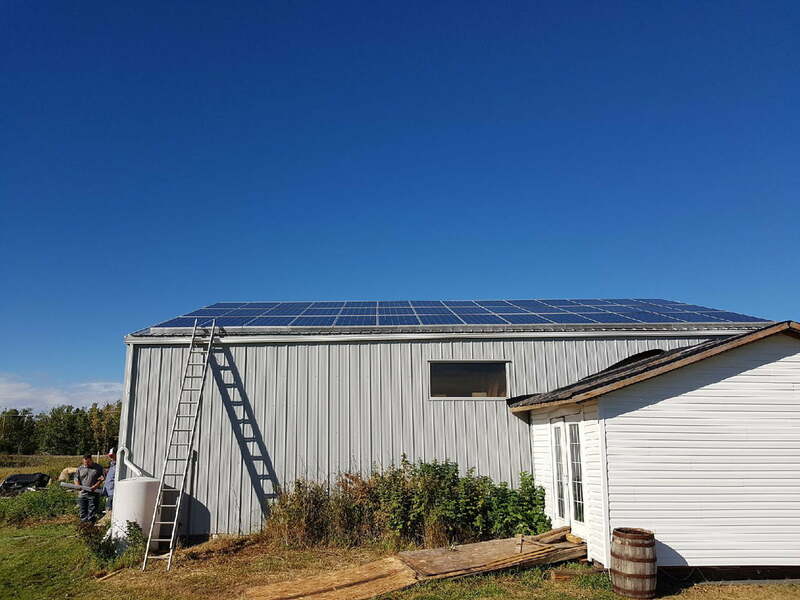 The provincial government has offered Non-Profit and Charity organizations the most generous solar power program. 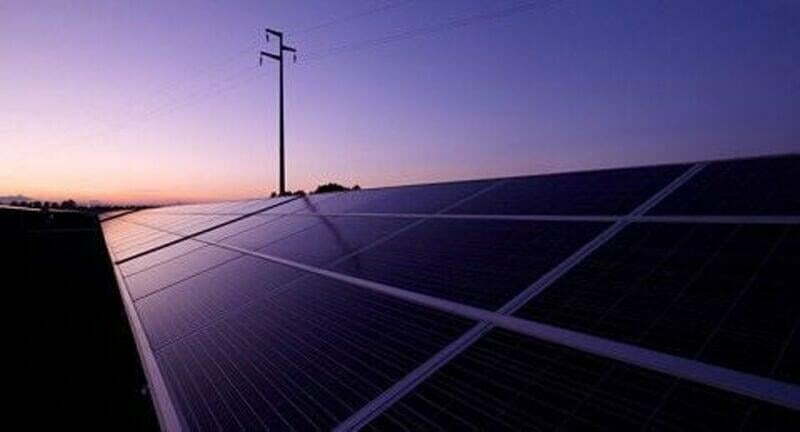 You will receive up to $1,000,000, $1/Watt or 35% of the total system cost; whichever is less. 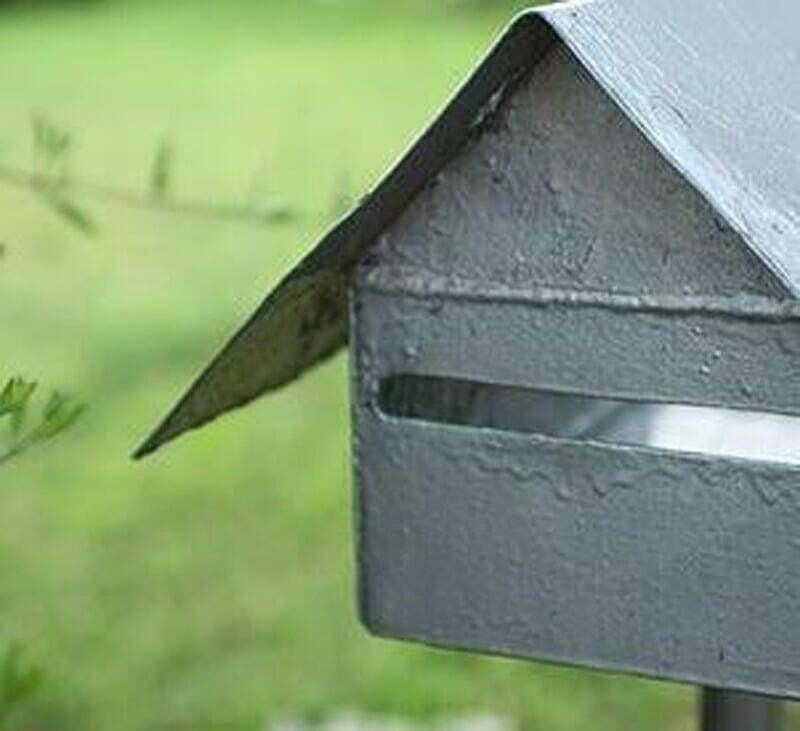 This is a great opportunity for these organizations to fix their overhead and protect against future utility price increases. 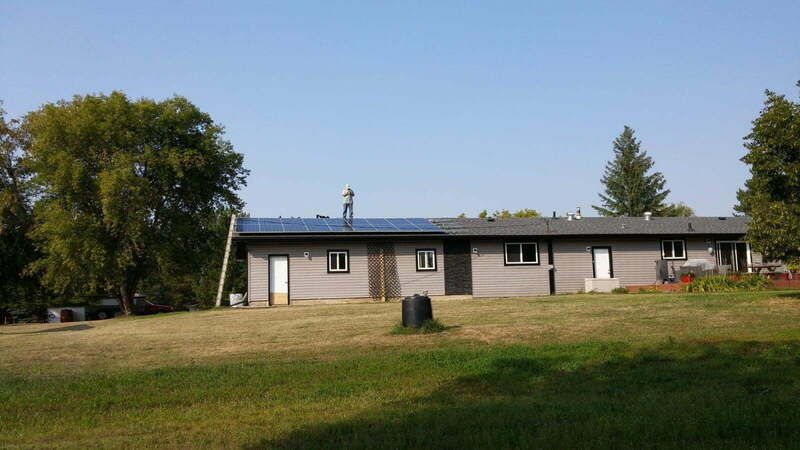 ATB has developed a financing option for solar power system clients. It helps relieve the purchasing burden of the client, spreading the purchase over time at a competitive interest rate. 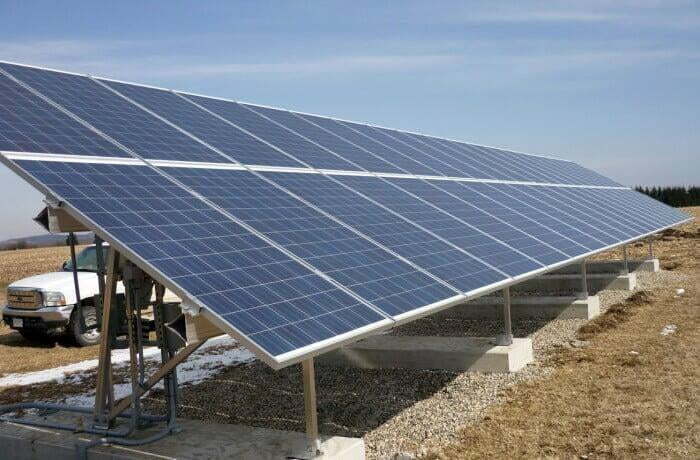 The Solar Financing Program offers farms ($10,000/year income or above) a competitive rate of prime + 1.0% which can be amortized over 5, 10 or 15 years on loans up to $100,000! 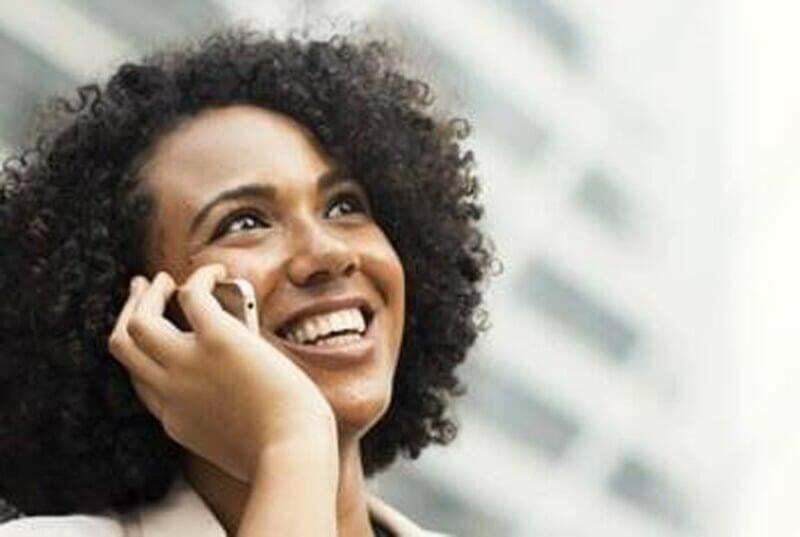 All of the options are open ended, so they can be paid out early with no additional fees. 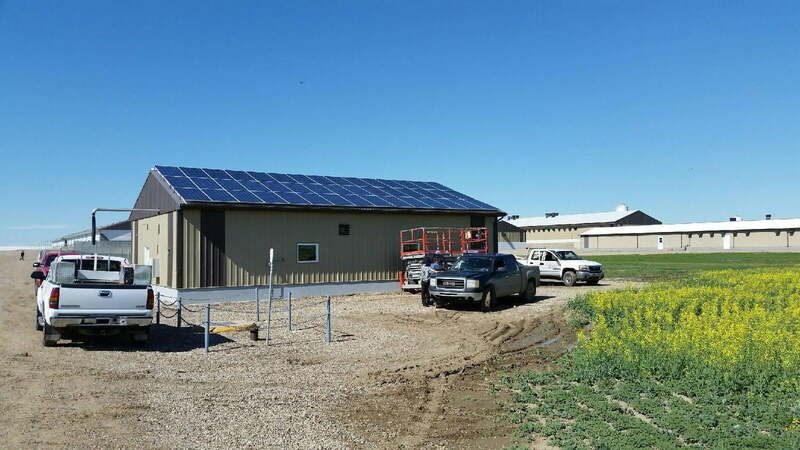 The Solar Financing program offers Alberta businesses a great rate as low as Prime + 1.0% which can be amortized over 5, 10 or 15 years on loans up to... well how big do you want it?